Product was delivered quickly and easily. Thanks! 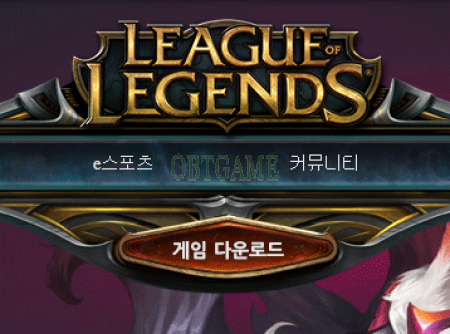 © 2014–2019 OBTGAME. All Rights Reserved. 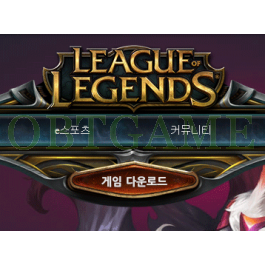 Buy verified League of Legend Korea account to play LOL Korean server. Brand new account. It is lvl1 not lvl30.